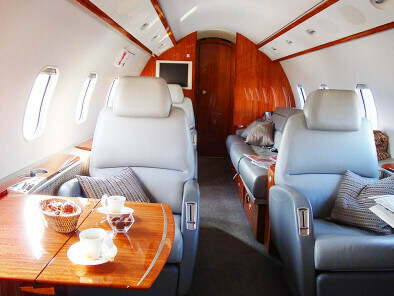 For your travel needs our private Jets circle the world from or to Europe. 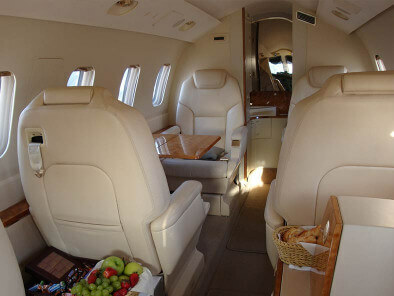 to your own schedule, with direct flights, in total privacy and safety. Time is your major asset! Make the best of it with AB Corporate Aviation. Save up to 5 hours a day! Plant visit, inauguration, presentation to the press or financiers...: leave an unforgettable memory to your clients and guests. For your personal travels, board our private Jets a few minutes after your arrival at the airport with your luggage and your pet. 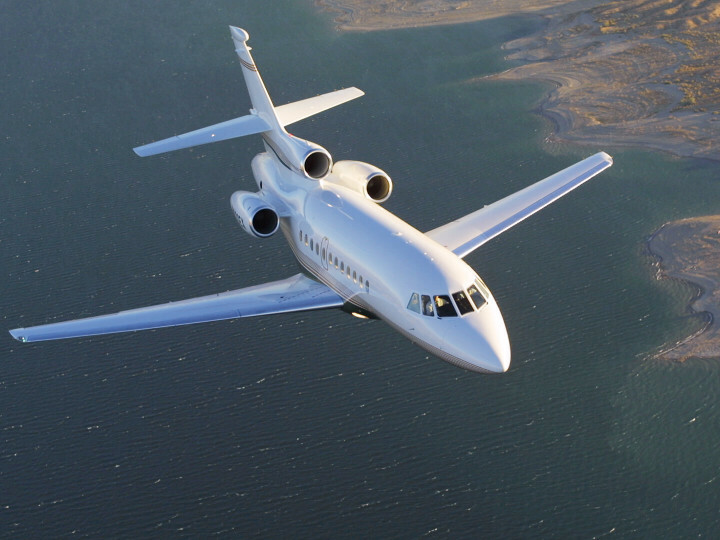 Discover the private Jets that we offer for your charter flights departing from France and Europe airports to worldwide airports. 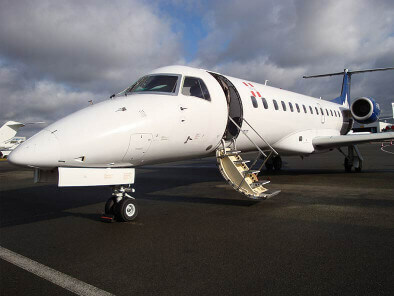 Jet charter increase your productivity and efficiency. As a picture is worth a thousand words, we chose to tell you some of our client's flights as a cartoon.